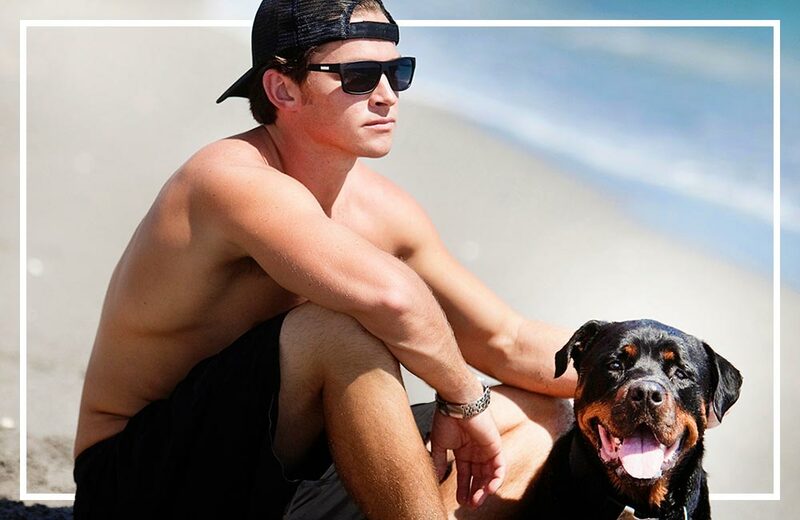 Aspex Eyewear Group, one of the world’s largest global eyewear manufacturers, and Great White Shark Enterprises, a multi-national corporation headed by Greg Norman, announced today they have renewed their worldwide license agreement through 2025. Aspex Eyewear, a leader in the optical industry and licensee for Greg Norman Eyewear, will introduce new Greg Norman Performance sunglass styles at the PGA Merchandise Show in Orlando, Florida, January 21-23. 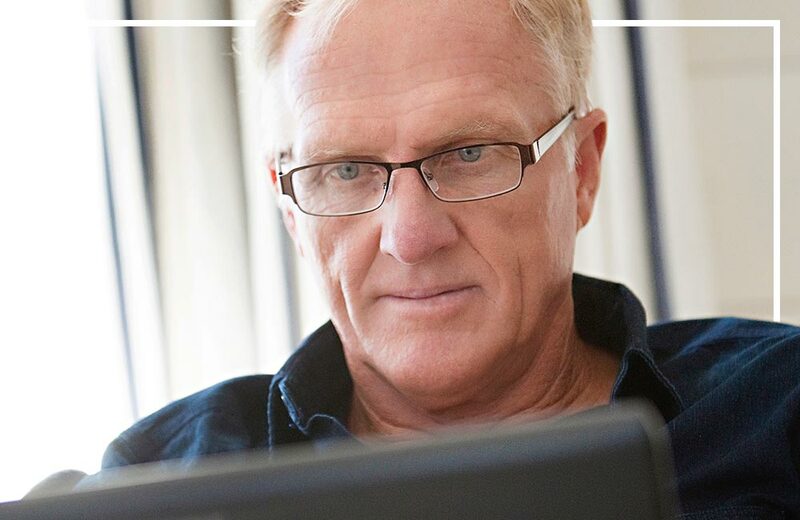 Featuring lens technology that addresses all your performance needs, the 2014 Greg Norman Performance Eyewear Collection provides the best experience in vision enhancement and sun protection.